Research Interests: Developing a fundamental understanding of the multiscaleand multiphysical behaviors of porous materials—everything from soils, rocks, and concrete to bone. Behavior of granular materials like sand, snow, and even grain stored in silos. 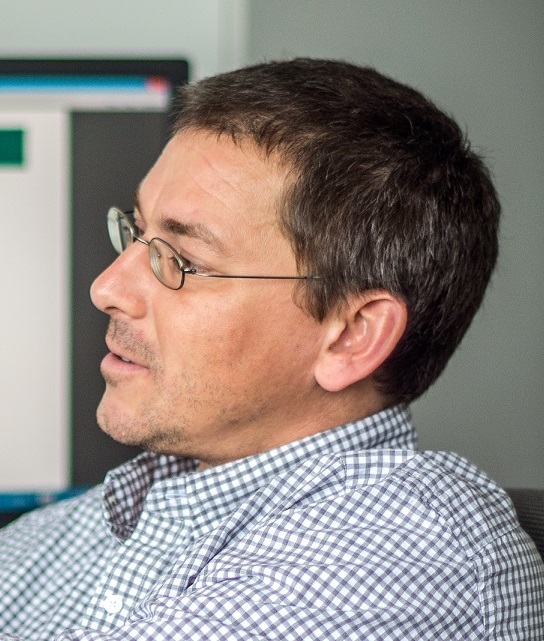 Research Interests: Characterisation, development, fracture and fatigue of alloys and composite materials (MMCs and CMCs), etc. Please see below. 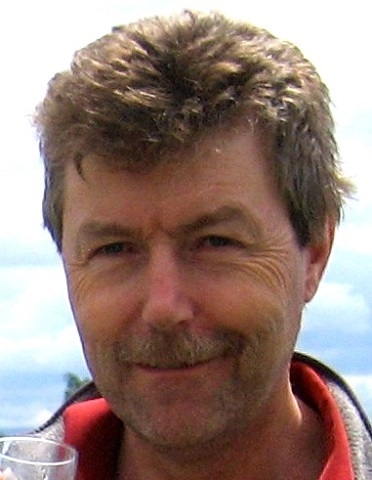 Research Interests: Development of biorefinery processes and products. Healthy and high added value products from renewable raw materials. Intensification of processes through the implementation of new technologies for revaluation of raw materials and waste. Energy and fuels for the sustainable development. Research Interests: Nanoscience and nanotechnology with emphasis on computational modeling, sensors, materials for renewable energy, inelastic response, nano- and molecular-electronics, nanoelectromechanical systems, electronic and thermal quantum transports, bio-inspired nanomaterials. Glass transition, structure of disordered materials. 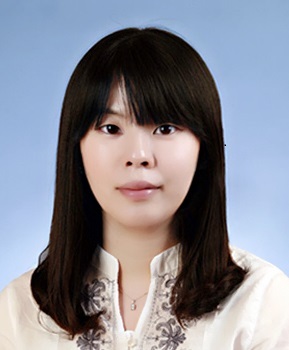 Research Interests: Engineering of nano particles and composites for bio, energy and environmental applications, etc.